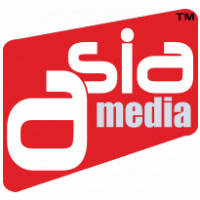 Number of Shares: 239 M.
Asia Media Sdn Bhd, wholly owned by Asia Media Group Berhad, is Malaysia’s leading, digital out-of-home Tr ansit TV company. We are a media provider, offering high-quality infotainment and targeted advertising through the use of digital electronic displays installed in various outdoor premises. Recognised as the ‘Largest Transit-TV Network’ in Malaysia, as awarded by The Malaysia Book of Records. Asia Media has 3,993 LCD screens installed in 1,800 buses travelling in the market centric hubs of Klang Valley and Johor Bahru.